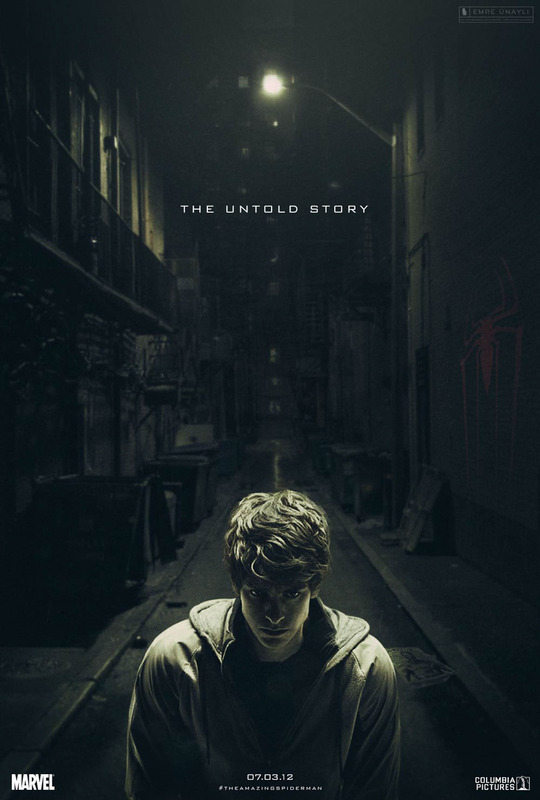 Promoted with a “The Untold Story” tagline, Spider-Man reboot was more than just a superhero movie. It was about the man who’s behind the mask: Peter Parker. 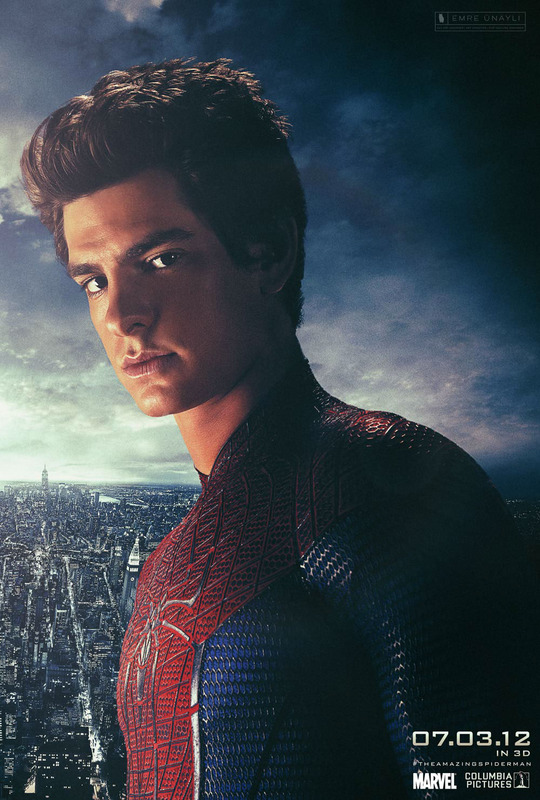 But the key art of the film didn’t feature the new Peter Parker, Andrew Garfield as much as it should. That’s why i decided to approach to it from this point of view and try to show both the costume and the man who wears it equally. 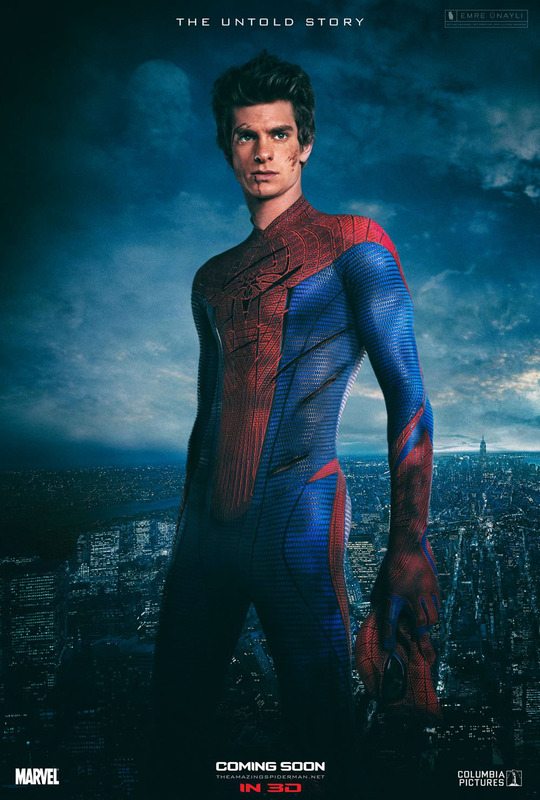 The first poster shows nothing about the Spider-Man except the logo and the “wanted” flyer in the background, while the second and the third one shows the costume and classic superhero poses without the mask. Also if you check out the clouds in these ones, you can see the other characters silhouettes.